Switching Power: 2500VA, 420W max. Switching Voltage: 380VAC, 110VDC max. Rating (printed on relay): 15A @ 125VAC N.O. 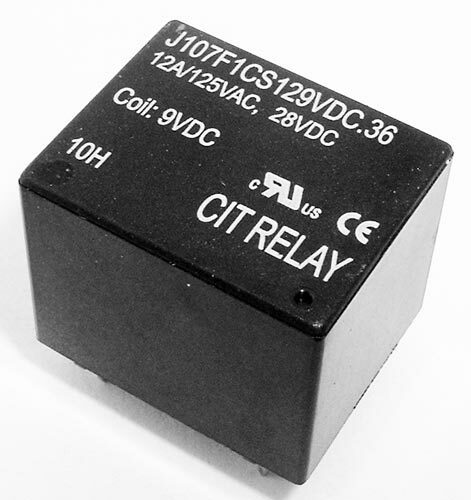 Rating (printed on relay): 12A/125VAC, 28VDC N.C.